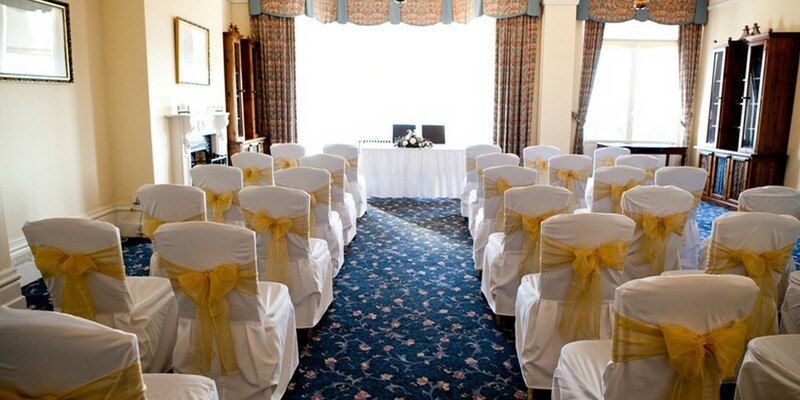 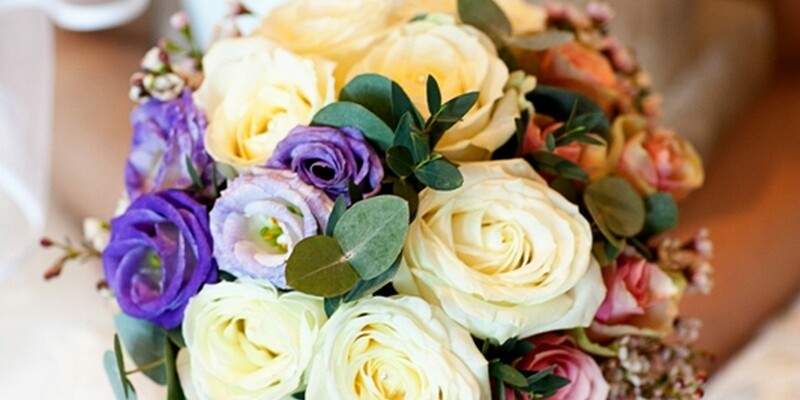 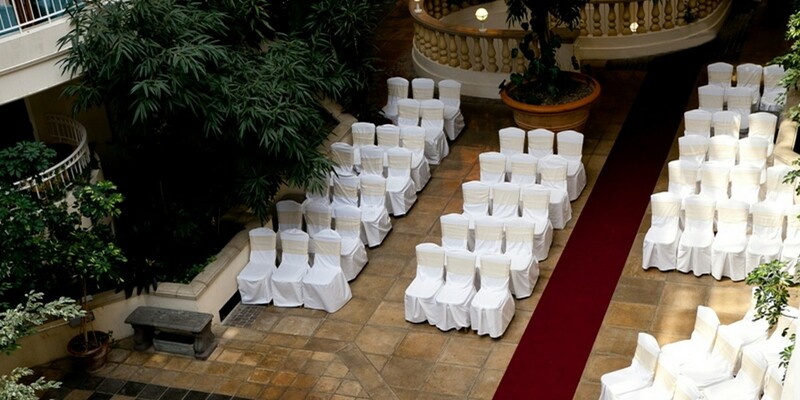 Your wedding day is as special to us as it us to you. 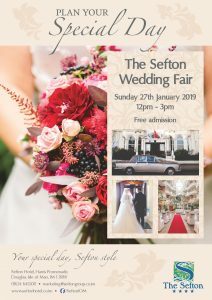 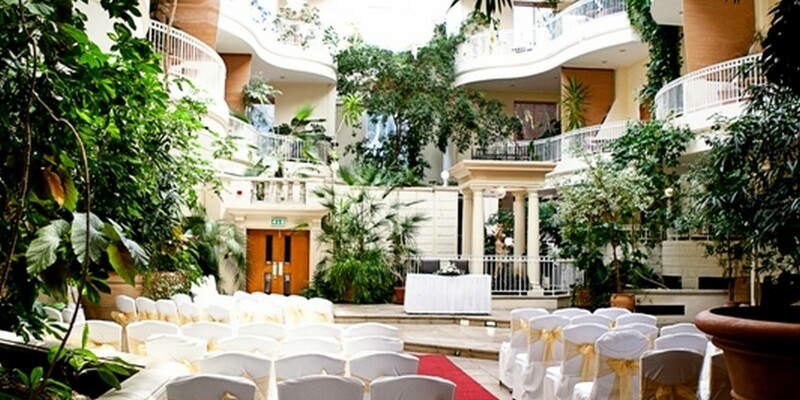 The Sefton holds Approved Place status for the solemnisation of civil marriages and formation of civil partnerships and the hotel’s elegant public spaces* – including the magnificent Atrium Water Garden – combined with the dedicated services of our wedding planner who will design a bespoke wedding package and oversee every detail, make for a memorable wedding day, be it an intimate gathering or large-scale celebration. 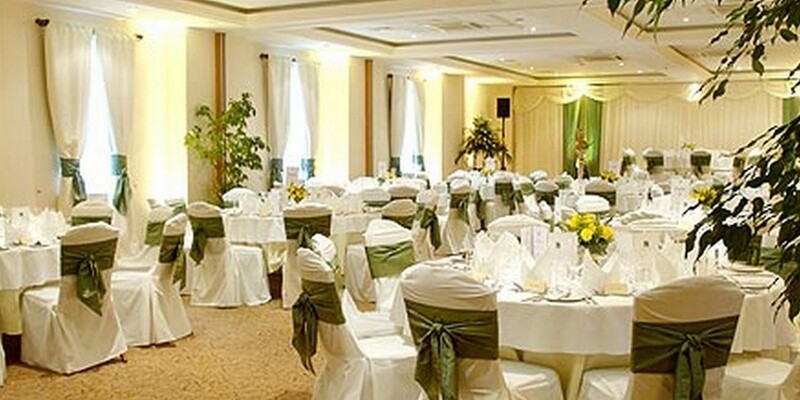 *(The Garden room can accommodate up to 100 guests and opens into the Atrium, increasing guest numbers to 150). 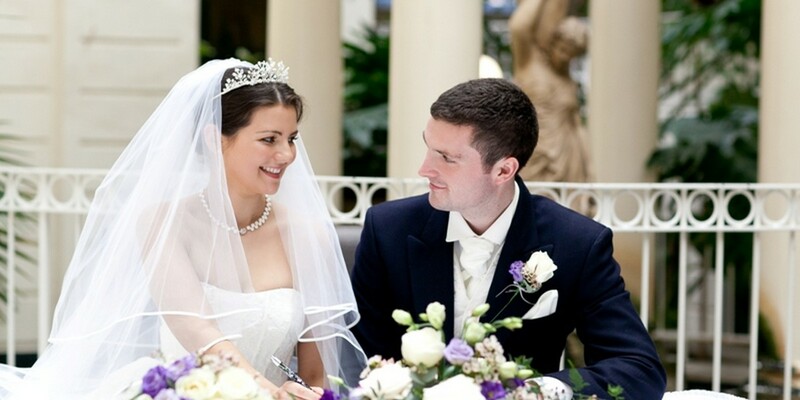 Our wedding planner and head chef will be pleased to discuss your requirements and design a bespoke menu. 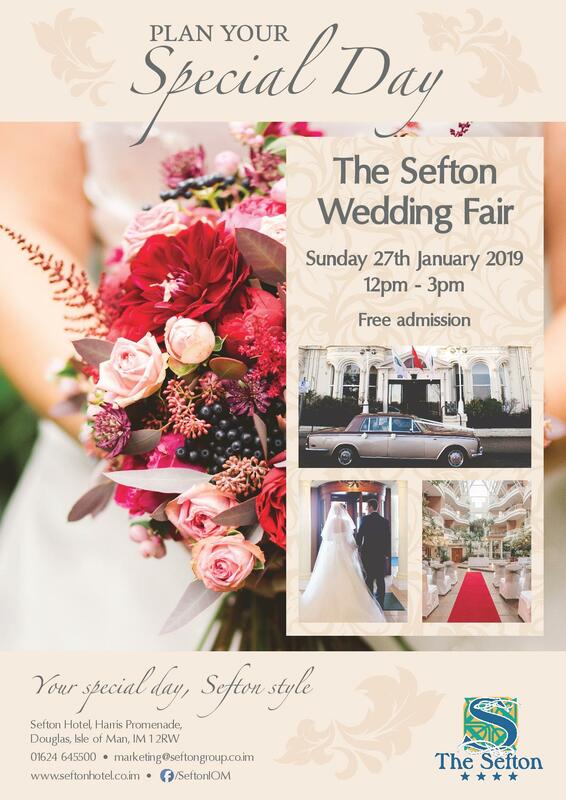 To find out more, including details of our accommodation packages, or to arrange a tour of the hotel’s facilities and a selection of our guestrooms, including our sumptuous Sefton Suites collection, please call 01624 697060.